Controlling your home lighting has never been easier: with the Wi-Fi lighting series from Legrand’s adorne and radiant collection’s, you’ll not only improve the security and energy efficiency of your space but you’ll also have complete control of your lighting, both at home and remotely. 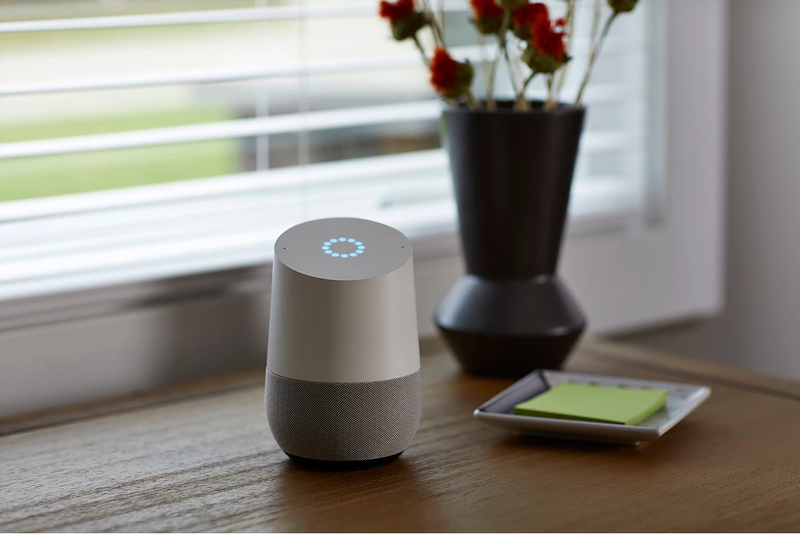 The Wi-Fi Lighting System is great to use on its own but it’s also compatible with Amazon Alexa and Google Assistant, making lighting your space even more convenient. In today’s post, we’re going to share everything you need to know to set up Wi-Fi Lighting in your space! Let’s start with the basics: what is Wi-Fi Lighting? 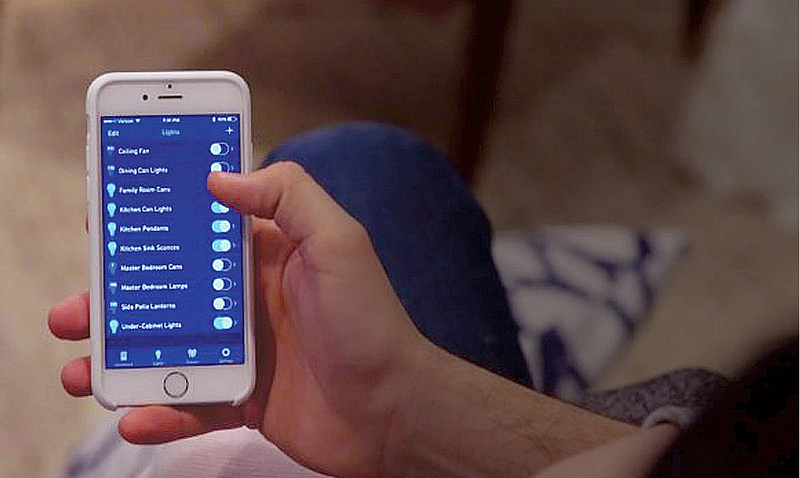 Wi-Fi lighting is a lighting system that allows you to control your light switches, dimmers, and outlets both manually and via your smartphone and tablet. This means you can control your lights anywhere you have a internet connection! What are the benefits of Wi-Fi lighting? Great question! As we mentioned above, Wi-Fi Lighting puts you in complete control of your lighting both from your home and remotely. You’ll improve security by being able to turn your lights on and off while you’re away. ; you’ll reduce your energy bill and improve energy efficiency because you’ll ensure your lights are only on when you need them; and you can set the mood and create the perfect ambiance with Wi-Fi lighting control. Using an app is great. What’s even better is controlling your lights with voice command. Legrand’s Wi-Fi Lighting System is compatible with your smart home system making lighting your space effortless (and pretty fun!). Why reach for a light switch when you can simply ask your home system to do it for you! 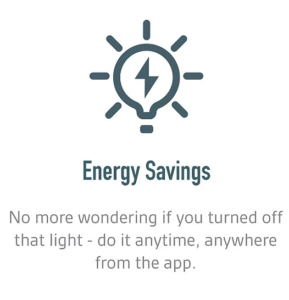 Of course, this is optional, and you can still enjoy Wi-Fi control using only your Legrand Lighting Control app. Step 1: Choose your devices. You can choose from the adorne and radiant collections’ Wi-Fi Light switches, dimmers, and outlets. These switches are wired exactaly like a tradional switch or dimmer. There’s no special wiring need, and it and can be done by your electrician or any DIY’er with a basic confort level for installing a switch. Step 2: Plug in The Hub. To connect your devices, all you need to do is plug in The Hub to your wireless network and pair with your adorne Wi-Fi Ready products. This takes less than 30 minutes and couldn’t be simpler. You don’t need a computer or any special software- it can all be done through the app and is as easy as turning a light on then assigning it a name. Step 3: Download the free Legrand Lighting Control app. Simple lighting control at our fingertips. 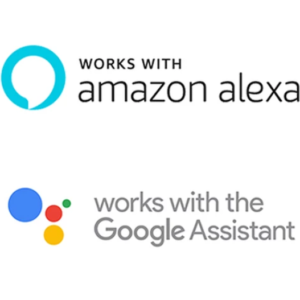 Step 4: Pair devices with your Amazon Alexa and Google Assistant and customize your settings. Step 5: Enjoy your new lighting system! You can check out Wi-Fi Lighting in action here! Want more smart technology? Lighting isn’t the only thing you can control remotely- be sure to check out our post on how to control your heat with Dimplex’s Smart Heating System.